Updated Wednesday March 21, 2018 by Kitchener Sports Association. 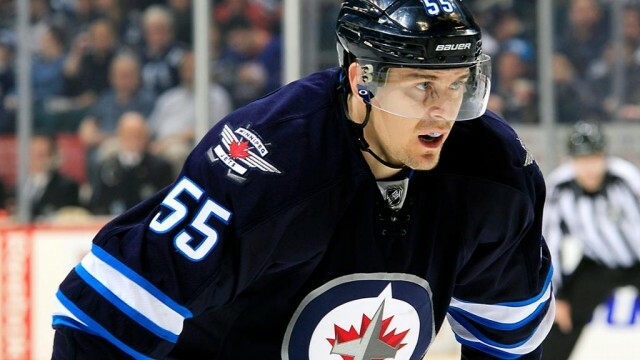 Photo: NHL's Mark Scheifele, in action for the Winnipeg Jets. Lots of potential going forward after two great years with the team and an eight year contract! KSA invites you to join us at our dinner meetings. Our Athlete of the Year event recognizes the accomplishments of our area's outstanding athletes and you are always welcome to add your congratulations and wish the athletes well as they continue on with their athletic pursuits. From the Athlete of the Year Program, a similar donation was also made to Camp McGovern.